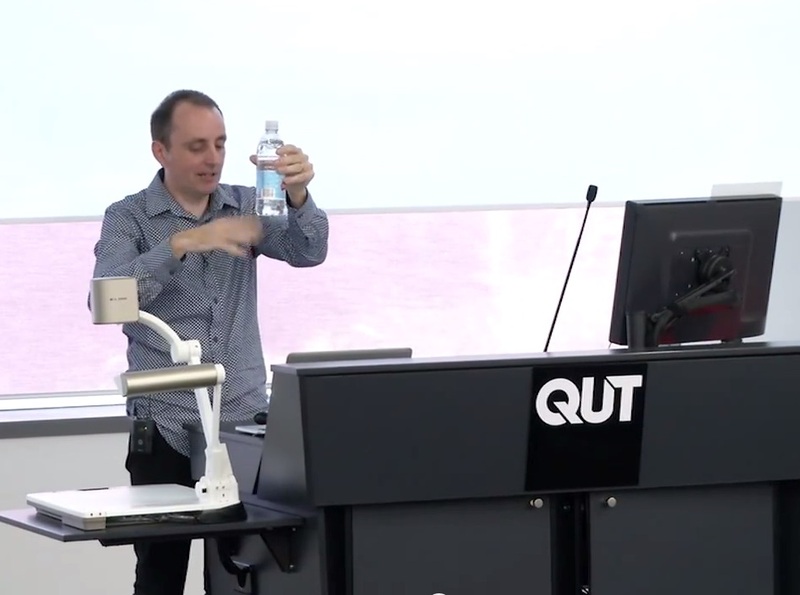 The video of the 2014 QUT Grand Challenge Lecture about the UAV Challenge is now available to watch online. Warning: it is a long lecture – 1 hour 6 mins. The full lecture is available here on QUT’s Youtube channel.